Sorry to hear about Maudene. 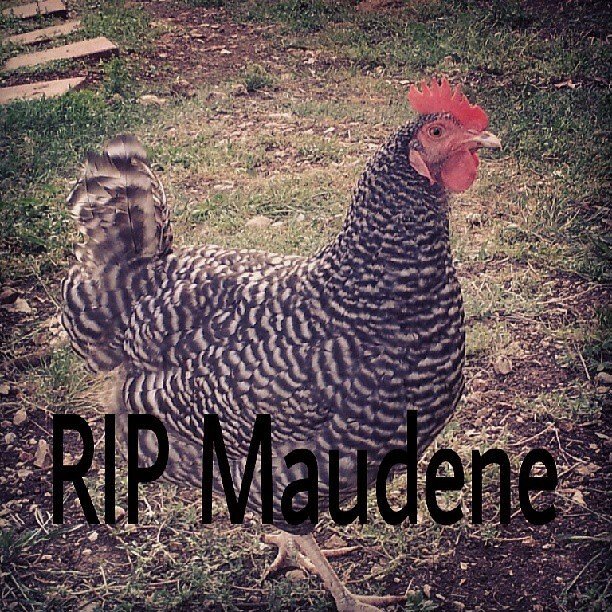 I'm so sorry to hear about Maudene. Do you know what happened? My heart breaks for you! So sorry for your loss.